Synteko Urethane - a premium floor finish for commercial & residential floors. 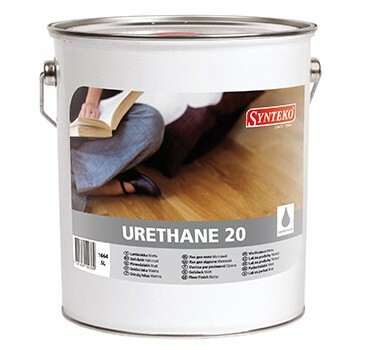 Synteko Urethane is a premium, high solid (50%) oil modified floor finish formulated for commercial and residential interior timber floors. Synteko Urethane gives a warm classic look, amber in colour, delivering a tough, durable finish that protects against scuffing, marring and household chemicals, wear and tear and is easy to maintain. Because of its solid content only two coats need to be applied. Synteko Urethane is self-levelling and has excellent workability.